We don't see too many of these handsome flycatchers in our area, in fact I only saw one all last year. This morning while on a drive with a friend. This Say's Phoebe appeared seemingly out of nowhere, fairly close to the Dundurn miltary range. There were many of the usual suspects to be found in nearby sloughs , most of the Grebe's,Ducks and a few shorebirds were present, and at Blackstrap I got my first Belted Kingfisher of the year. 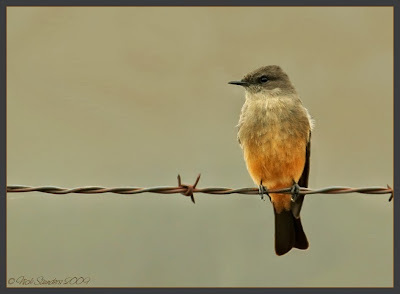 WoW,that Say's Phoebe is a pretty bird.Another one I have yet to see. Wonderful photographs. I especially like the swallow. Some beautiful birds there Nick, and that Tree Swallow is a great capture. These are 3 awesome shots!!! Gosh, I love the tree-swallow for the action-wing scenery!!! I've never seen this phoebe neither. Nice to discover it. 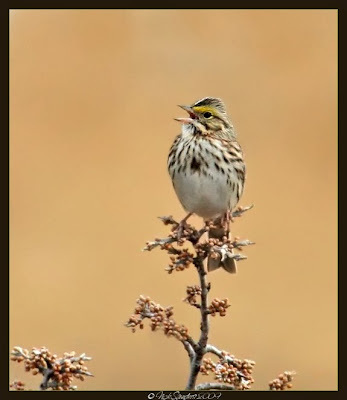 The savannah sparrow is gorgeous, with a nice aperture, and a wonderful attitude. In all, a perfect message, with perfect pictures as usually, for our pleasure!!! Nick : The shot of the swallow in flight is a winner in many a competition. 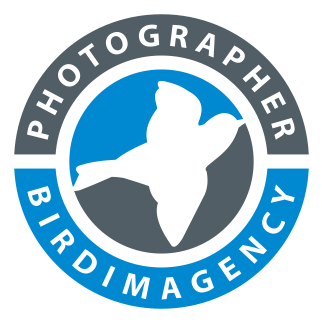 You should consider processing it well and posting it in some contests including NWF which closes sometime in July. 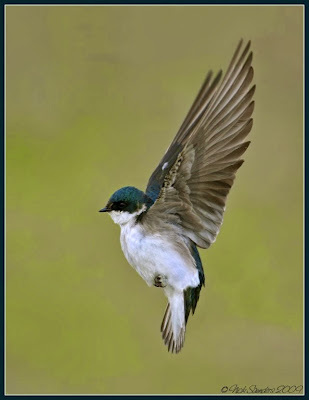 So beautiful to see that tree swallow w/ his wings outstretched!! All gorgeous...the swallow's wings are perfect. It sat on the power line and sang this really neat song for a while, then took off. I don't remember seeing this type of bird before. Just adding a follow up comments check in case you respond to my question about that bird. Thanks!